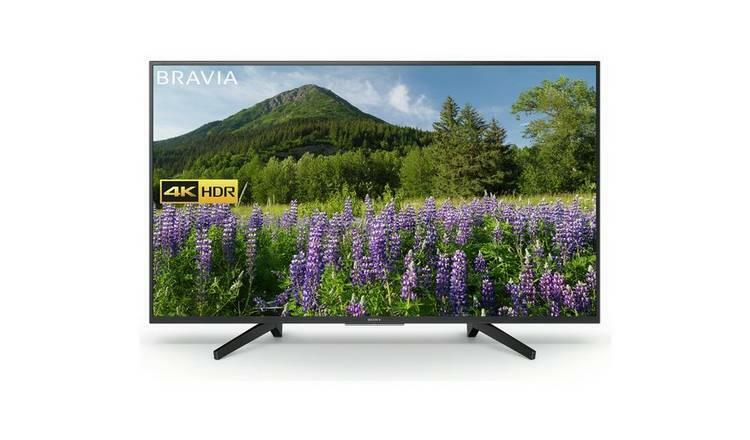 A cheap 49 inch TV is the perfect accompaniment to almost any room in your home, with a screen size that wouldn’t look amiss in your living too. 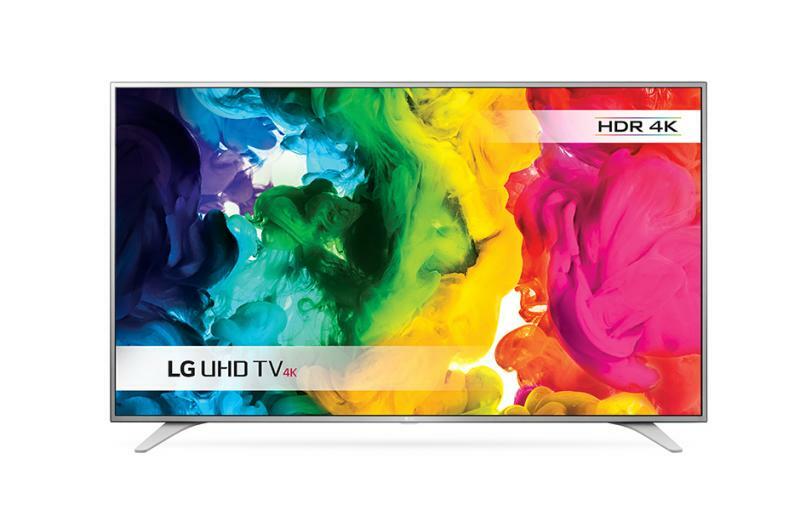 This particular screen size is also perfect to take pride of place in any bedroom, giving you access to endless hours of entertainment. 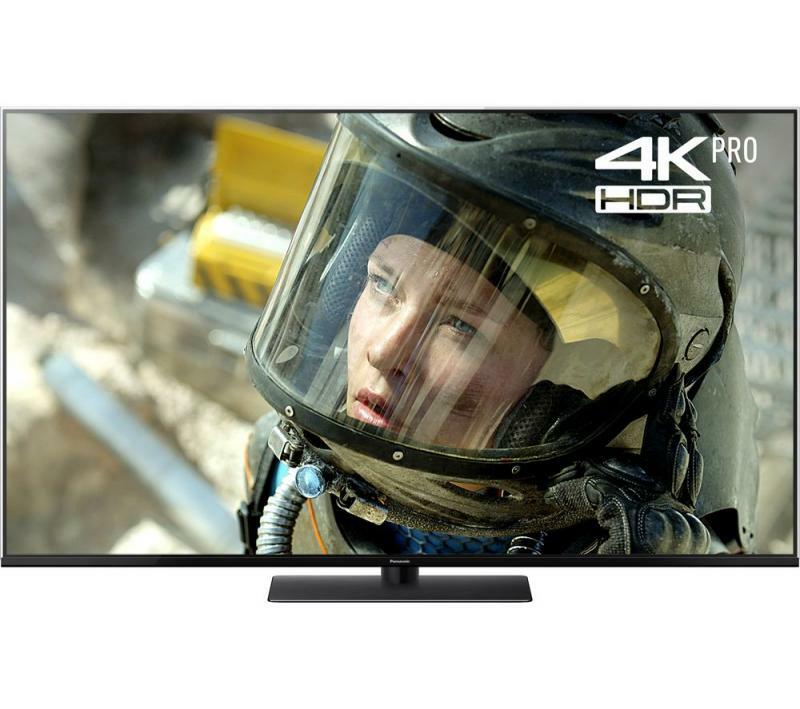 Almost all of our cheap 49 inch TVs come with Smart capabilities as standard, which means you have access to streaming services such as Netflix, Amazon Prime and NowTV. 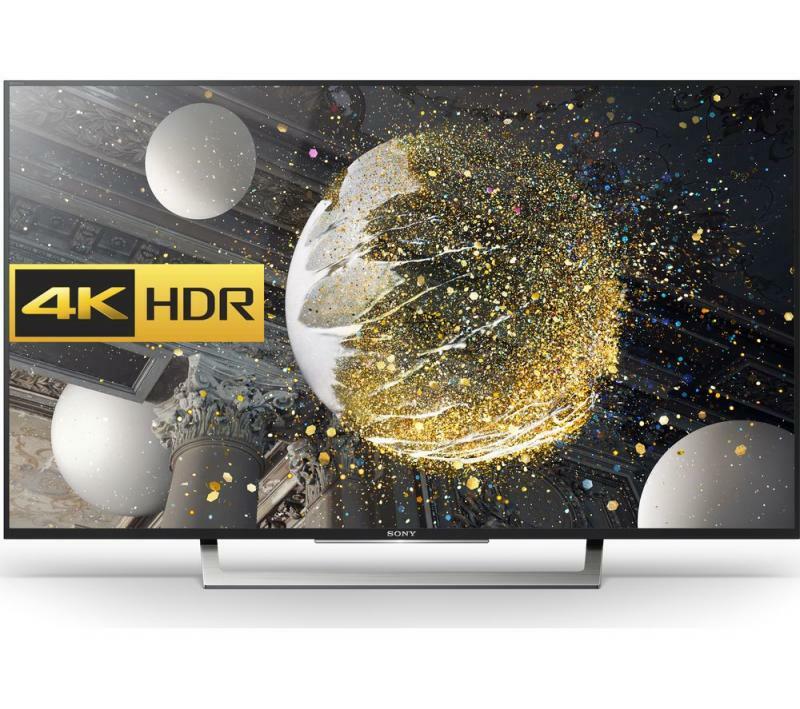 Not only do our sets come with all the very latest streaming services, but they also come armed with 4K capabilities to ensure you have the optimal viewing experience, no matter what you are watching. 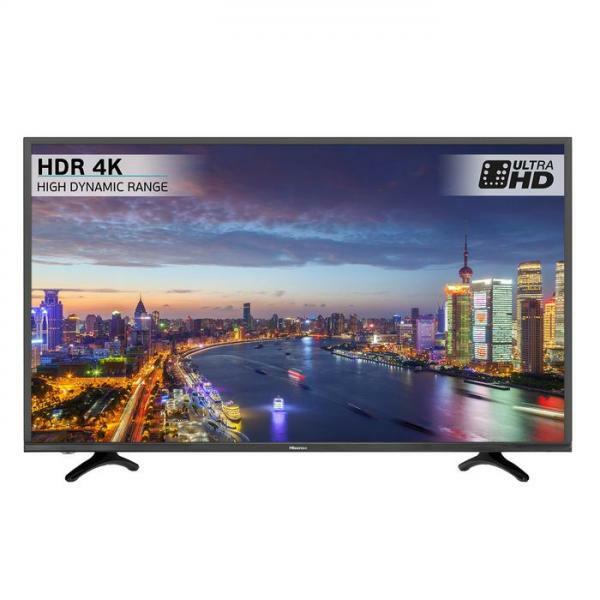 Our range of cheap 49 inch TVs includes some of the very best sets available on the market today, at incredible discount prices. 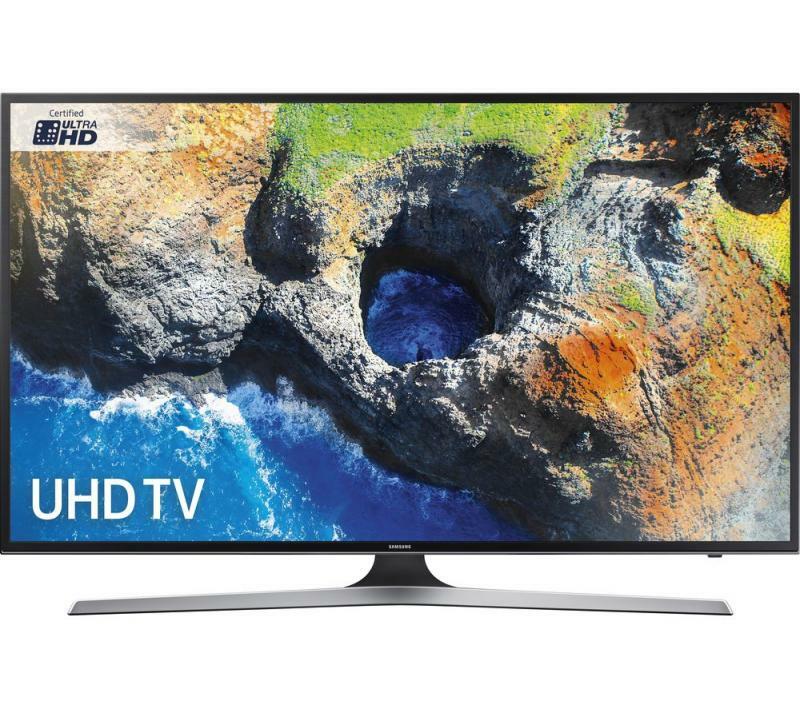 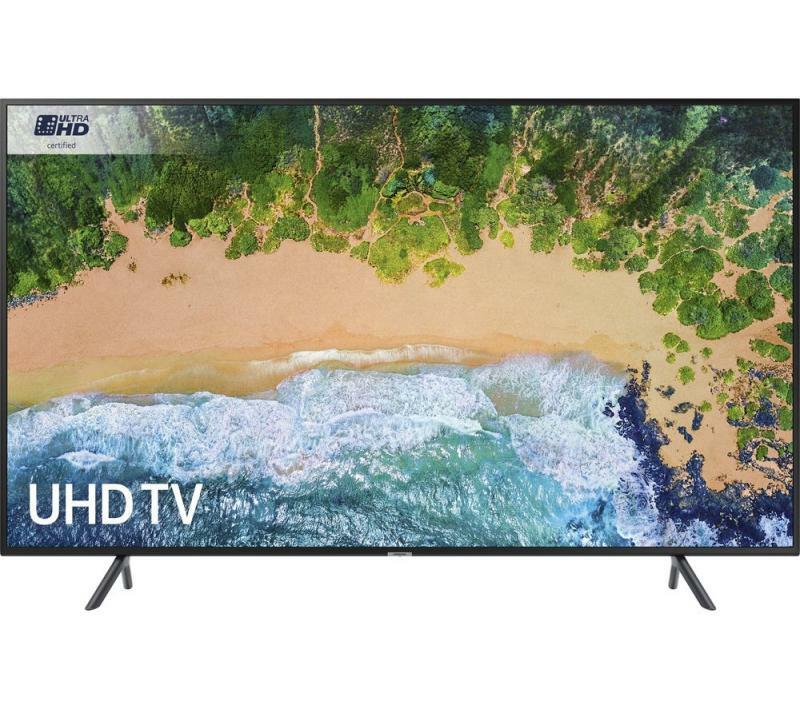 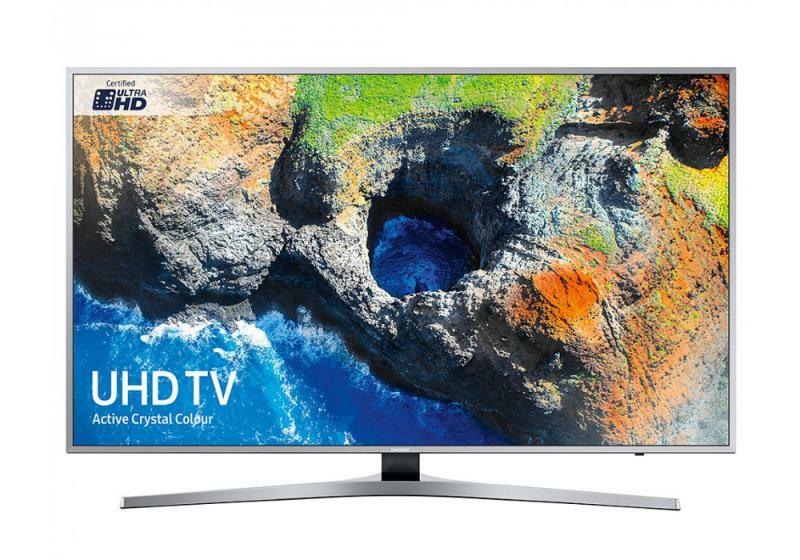 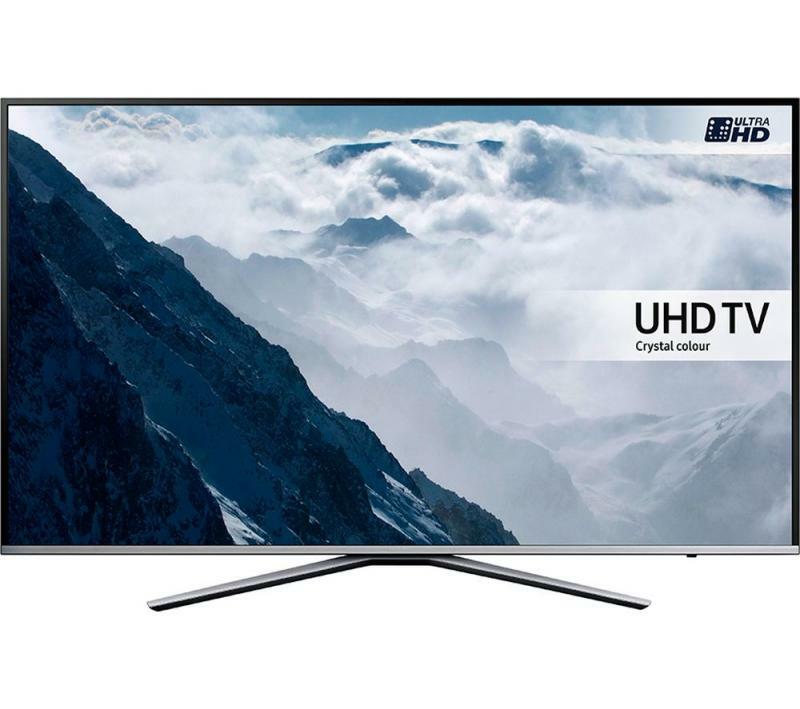 We are proud to stock cheap 49 inch TVs from some of the biggest brands from around the world such as LG, Toshiba, Panasonic and Samsung among many others. 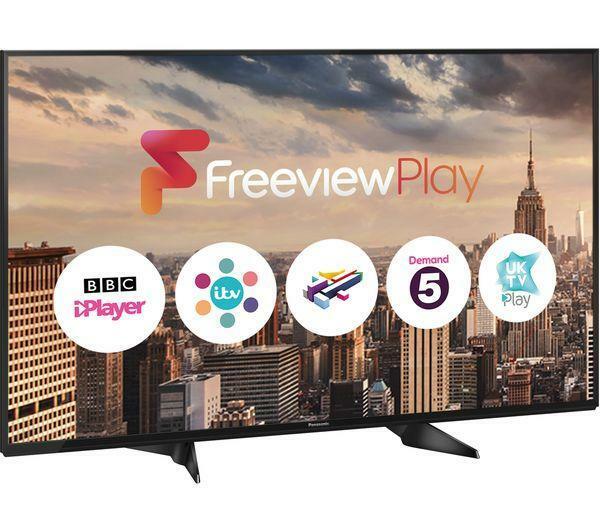 To give you peace of mind that you are purchasing a quality TV, all of our sets come with a 12 month ‘return to base’ guarantee and also have a parts and labour guarantee for the first year following your purchase. 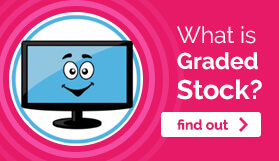 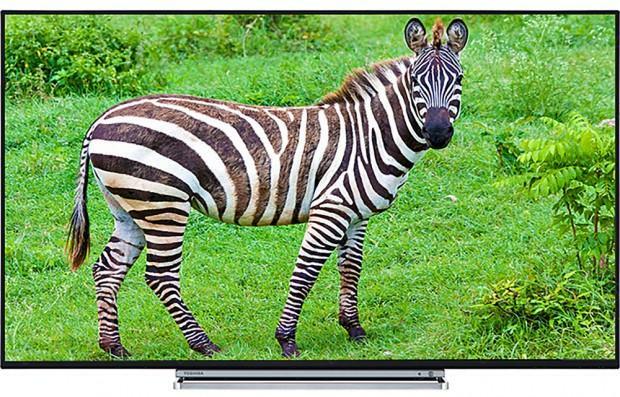 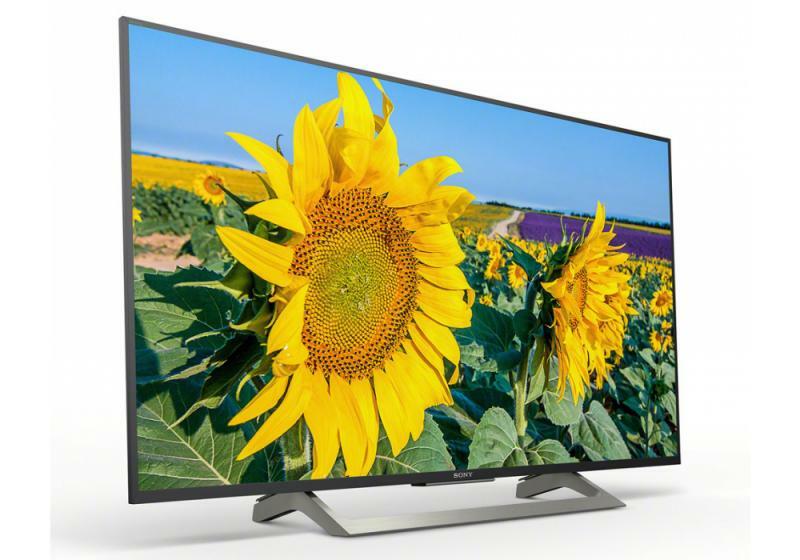 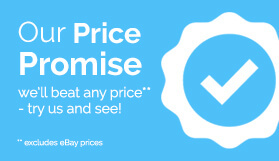 We have a team of professional and friendly personal shoppers on hand ready to answer all the questions you may have about any of the cheap 49 inch TVs you have seen on our website today. 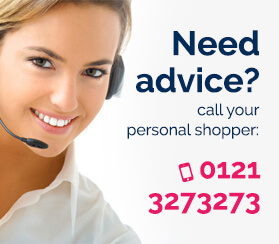 You can contact us by calling 0121 327 3273, where one of our experts will be more than happy to assist you further.